Steelhead and salmon fishery, challenging whitewater, and extraordinary wildlife viewing opportunities have made the Rogue a national treasure. 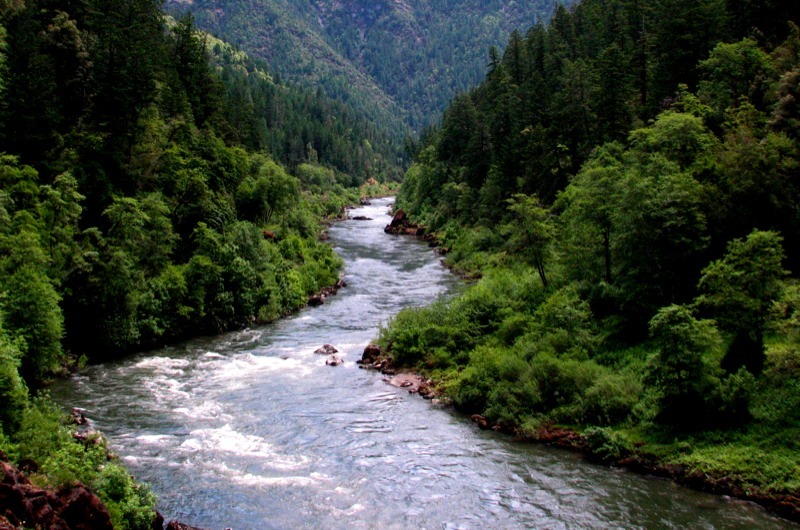 Black bear, river otter, black-tail deer, bald eagles, osprey, Chinook salmon, great blue heron, water ouzel, and Canada geese are common wildlife seen along the Rogue River. 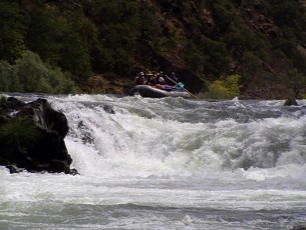 Popular activities include: whitewater rafting, fishing, jet boat tours, scenic driving, hiking, picnicking, and sunbathing. Permits for noncommercial trips are available here.